Last month, Wellesley Institute released our Healthy Budget Builder Toronto simulation. It allows users to create their own fully-funded City of Toronto budget, and make decisions over which city services to fund and how to pay for them. Since then over 800 people have used the website, and many chose to submit their balanced budgets. These budgets give us an window into what budget changes people think are desirable. Housing stands out as a top priority. Increasing the number of rent supplements going to low-income households is currently the leading policy choice of the nearly 200 Budget Builder users who submitted a fully-costed and balanced Toronto budget. Over three quarters of users chose to fund an increase in rent supplements in Toronto, and more than half chose to increase the number by 10,000, the highest option available. There are a number of reasons why rent supplements could stand out a priority to Toronto residents. Many people are feeling the pressure of high rents. 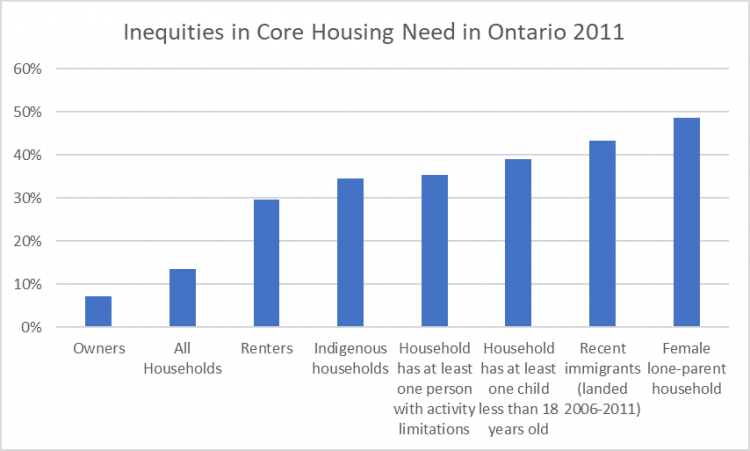 It is also no secret that Toronto is facing a housing crisis with rents increasing much faster than incomes, especially for households that are lower-income, younger, and have children. Rent subsidies are a direct way to reduce the problems this creates for people living with low incomes. Most renters struggling with severely unaffordable rents live in private rental, their primary problem is affordability, and they often only require support for limited periods of time. In many cases, a relatively small subsidy would raise them out of deep housing need. This is the type of housing need suited to alleviation by a housing benefit. More broadly, research shows us that decent, affordable, and safe housing is an absolute foundation for health. Without appropriate and secure housing our health and mental health suffers. Struggling to pay the rent makes us feel more stressed, presses us to accept lower quality housing, and can force us to skip on food and medications. 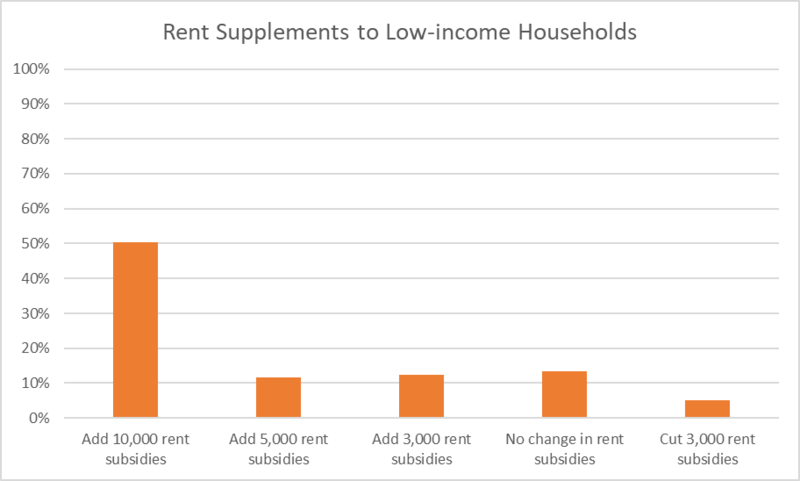 Rent supplements are subsidies paid to households and families who live in private rental housing and cannot afford market rents. Rent supplements (also known as housing benefits and allowances) have the effect of lowering household’s housing costs and thus increase affordability. 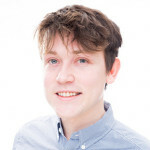 There are various ways of providing and structuring rent subsidies and since the Budget Builder does not distinguish between these, these results do not favour one approach over others. What it does tell us is that affordable housing is a priority. The City of Toronto currently administers and jointly funds a number of rent supplement programs. One rent supplement program is the Toronto Transitional Housing Allowance Program (THAPP) which assists people exiting chronic homelessness. Another is the Survivors of Domestic Violence – Portable Housing Benefit (SDV-PHB) which supports survivors of domestic violence and human trafficking. These rent subsidy programs vary in the length the benefit is provided (usually a number of years), and the amount of the benefit (a couple of hundred a month). For many people these benefits make a massive difference in their lives. Adding 10,000 rent subsidies to the annual Toronto operating budget is estimated to cost $48 million in the Budget Builder. Users had the freedom to choose how to pay for their priorities, and they did so using a wide variety of tax changes, user fee choices, and alterations to city services. For more information on what budget choices users made, and to create your own budget, please click on the links.